West Virginia won the early game, 79-74, behind 28 points from freshman forward Emmitt Matthews Jr. and 13 points from guard Jordan McCabe. The Mountaineers became the first No. 10 seed to defeat a No. 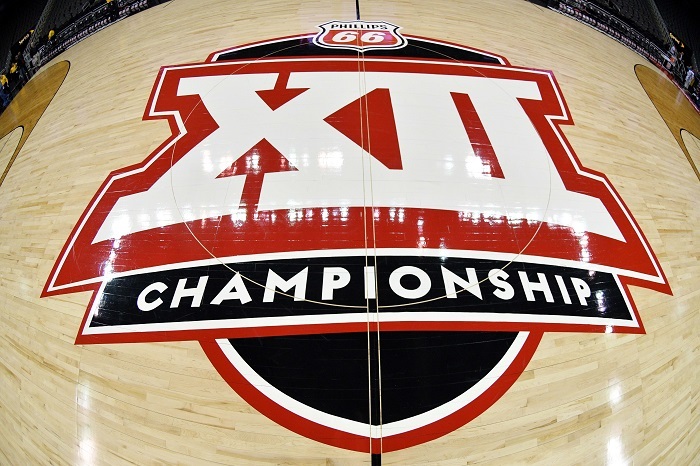 2 seed in the Big 12 Tournament since 1998. The Mountaineers shot just 38.8 percent from the floor. But Postins explains there were other factors that helped lead to West Virginia’s second win of the Big 12 Tournament. Kansas, meanwhile, had to fight to beat Texas, 65-57, in front of a decidedly Kansas-centric crowd. The Jayhawks had four players in double figures, including freshman forward David McCormack, who had 13 points and 9 rebounds. Texas, meanwhile, got a great game from Dylan Osetkowski, who had 18 points. 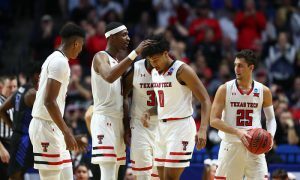 Postins explains why he believes Texas’ NCAA bubble burst on Thursday night and why the NIT might actually be a good thing for this team. 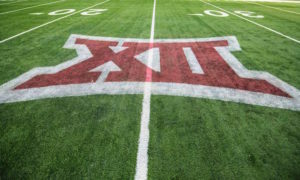 The Mountaineers and the Jayhawks will meet in the semifinals on Friday. 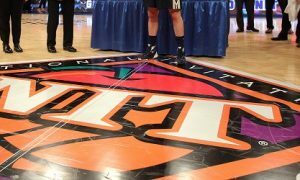 Be sure to stick with HeartlandCollegeSports.com for the preview of that game, along with coverage of the rest of the tournament.